Colonel Miguel Howe, USA, Ret. Colonel Miguel Howe, USA, Ret. 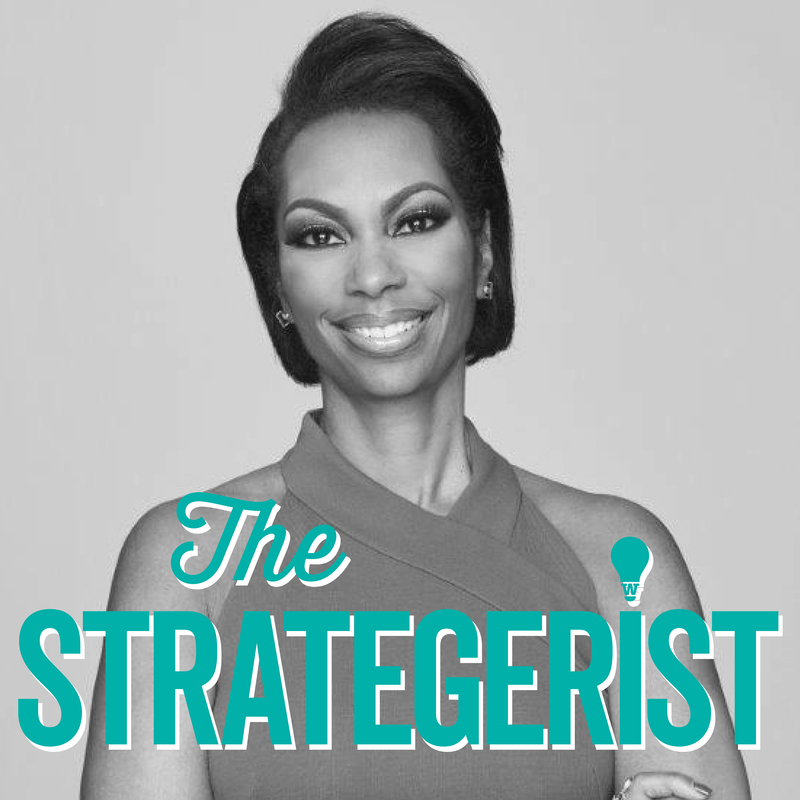 is the inaugural April and Jay Graham Fellow of the Military Service Initiative at the George W. Bush Institute. 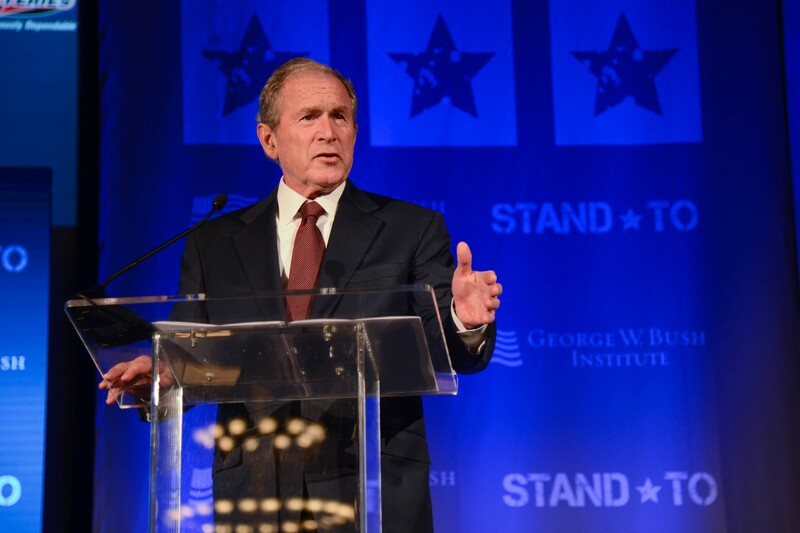 As an endowed Fellow, Colonel Howe represents the Bush Institute's work to improve the transition of post-9/11 veterans to civilian life, and to foster veteran leadership to enhance our businesses, communities and nation. 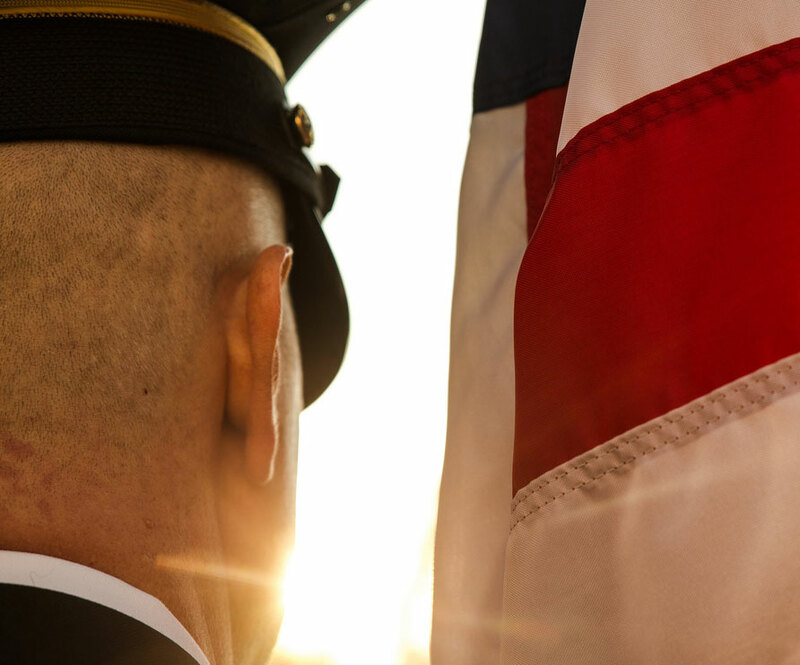 In this role, he advocates for post 9-11 veterans and builds awareness for the issues that affect their transitions, with a focus on employment, education, and health and wellbeing. Colonel Howe was selected in 2006 by President George W. Bush to serve as a White House Fellow. He is a graduate of the United States Military Academy and earned a Master of Arts in National Security Studies from Georgetown University. He is married with two children. On this 100th anniversary of the end of World War I and the commemoration of Veterans Day, we honor veterans who have kept so many safe. 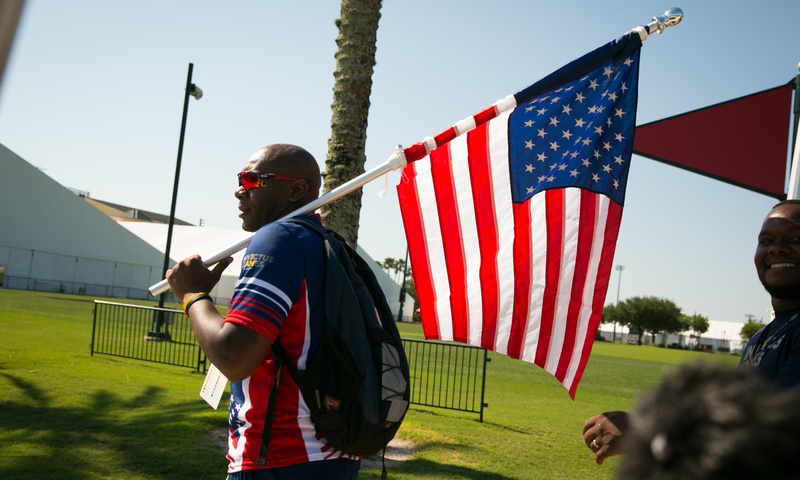 More than 45,000 philanthropic organizations, government programs and initiatives, large and small corporations, and millions of individuals are committed to addressing veteran transition. 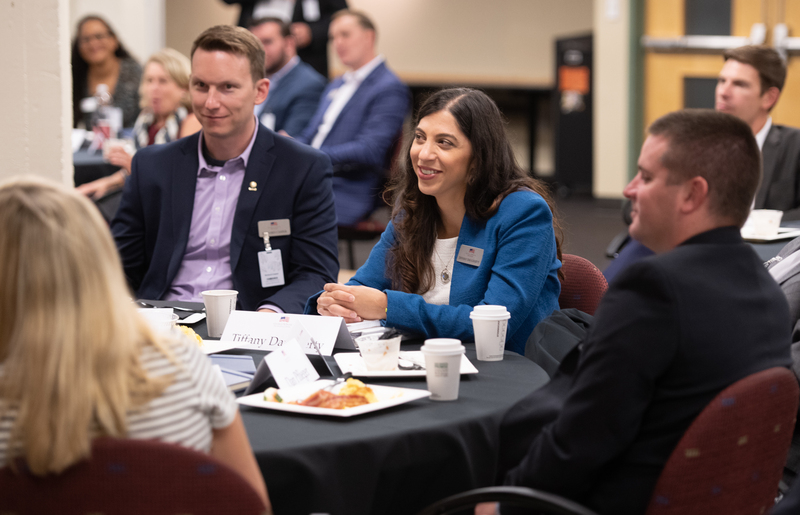 But often, these organizations work in isolation, causing confusion and disjointed gaps in service for transitioning veterans and their families. 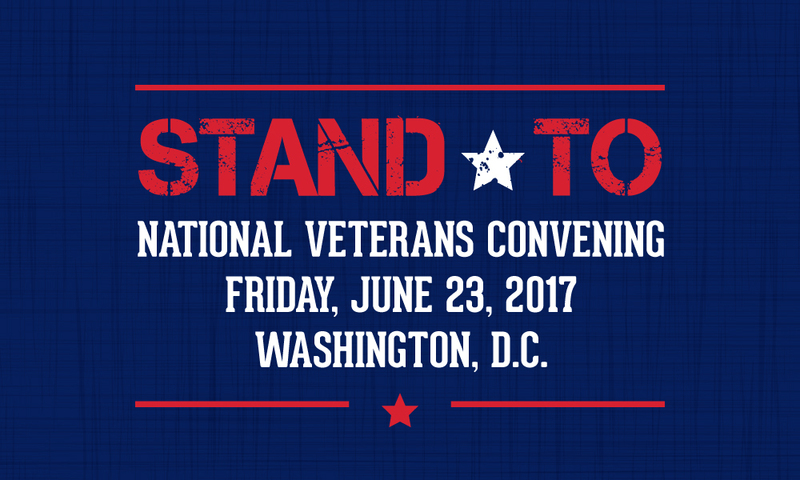 With the right support and policies, virtually all veterans and military families can continue to lead and serve in meaningful ways. 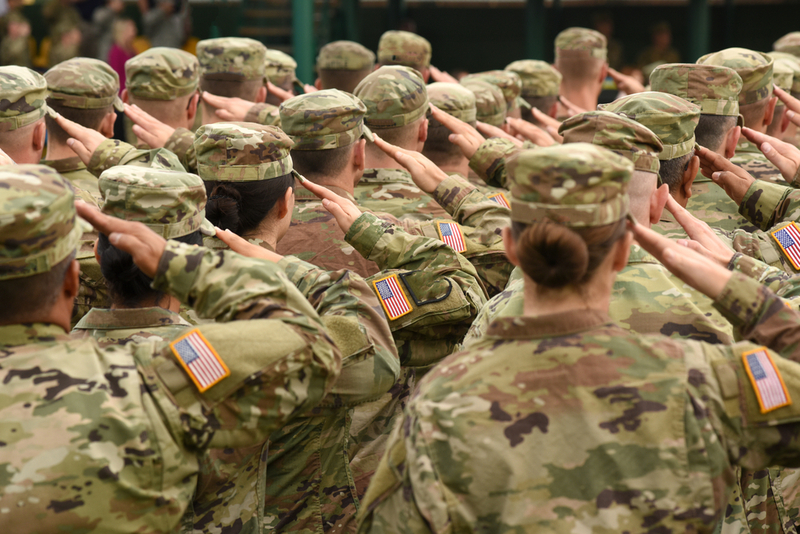 The beginning of a new administration presents an opportunity to take a fresh look at the strategies, policies, programs, and resources that can empower them to successfully re-enter civilian life. 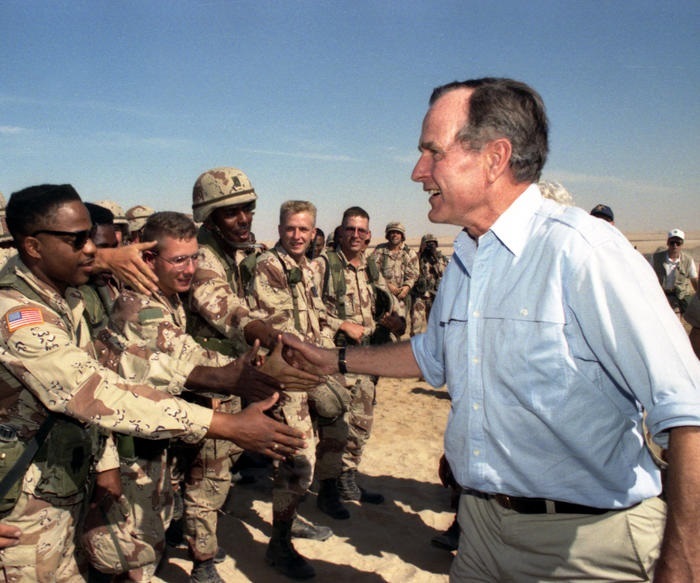 Colonel Miguel Howe, the April and Jay Graham Fellow of the Military Service Initiative at the George W. Bush Institute, calls us all to higher service 17 years after September 11, 2001. This essay also appears in today's Dallas Morning News. Our veterans are an asset to our nation in an age of disruption and conflict. As servant leaders with courage and character, they can provide the guidance and insight needed to work through national issues. The military successfully assimilates immigrants through instilling every soldier with a shared purpose and set of values. America should follow its lead by defining a common purpose. 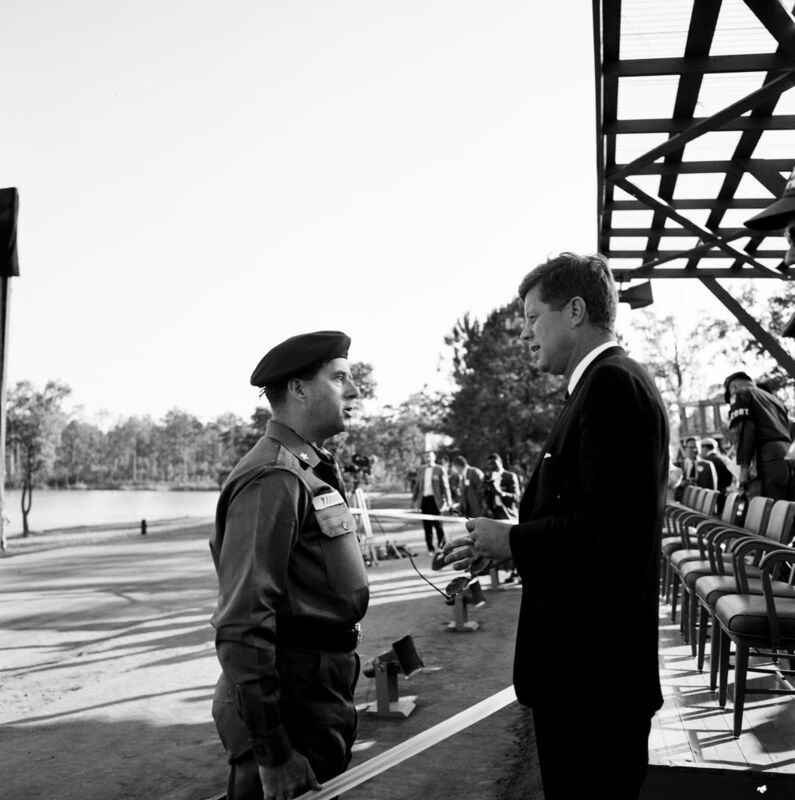 JFK both founded the Peace Corps and legitimized the Army’s Special Forces, commonly known as the Green Berets, as a critical part of our military. He understood security and development go hand-in-hand. 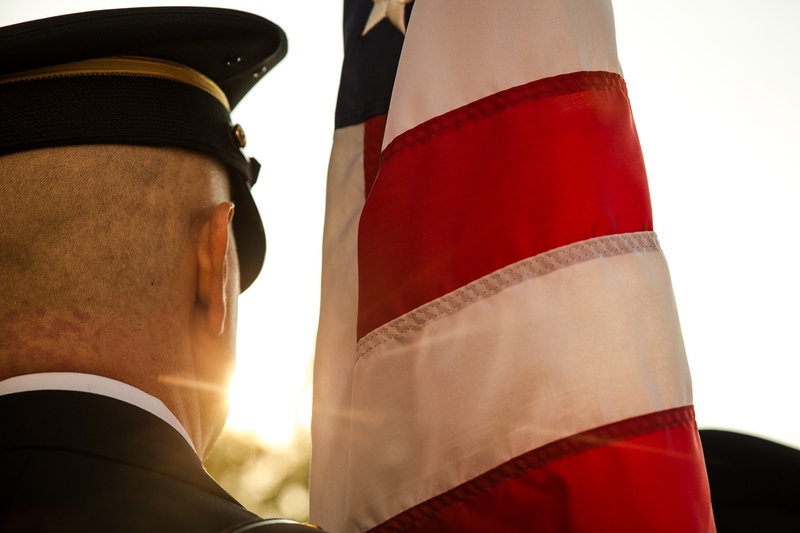 There is a disconnection between those who serve in uniform and those whom they serve. We need to realize the skills that veterans have honed in their military service can benefit our society. The U.S. military has evolved since the 1940s, adapting to advancing technology and a vastly different enemy. 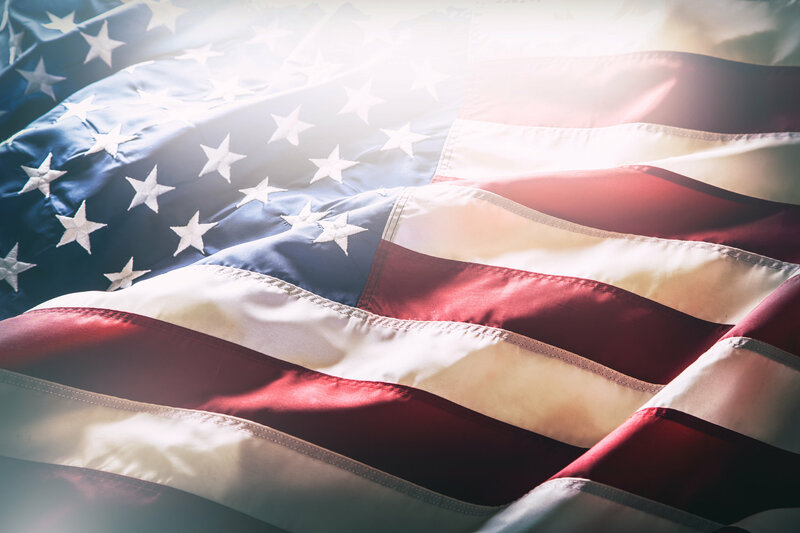 But what has not changed is that the U.S. military stands as a key element in protecting the freedoms Franklin Roosevelt outlined in his speech.